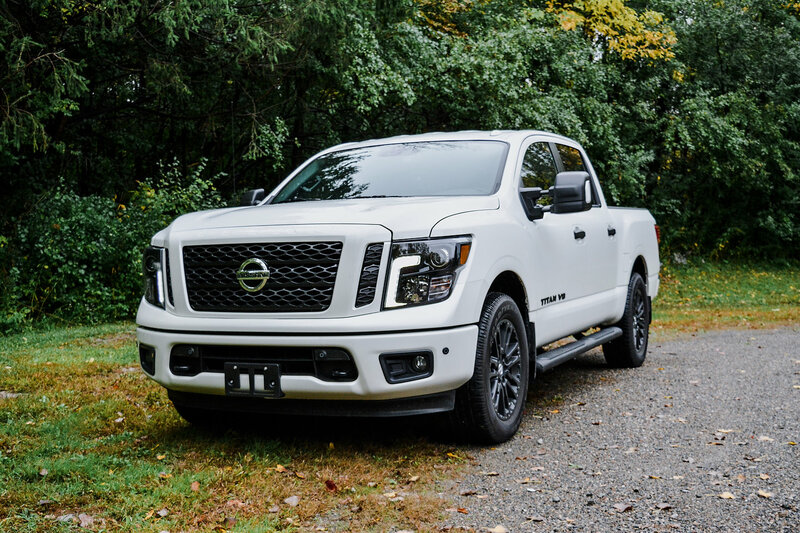 Home Should-you-buy Should You Buy a 2018 Nissan Titan? I sometimes forget how huge Nissan and its Alliance is. 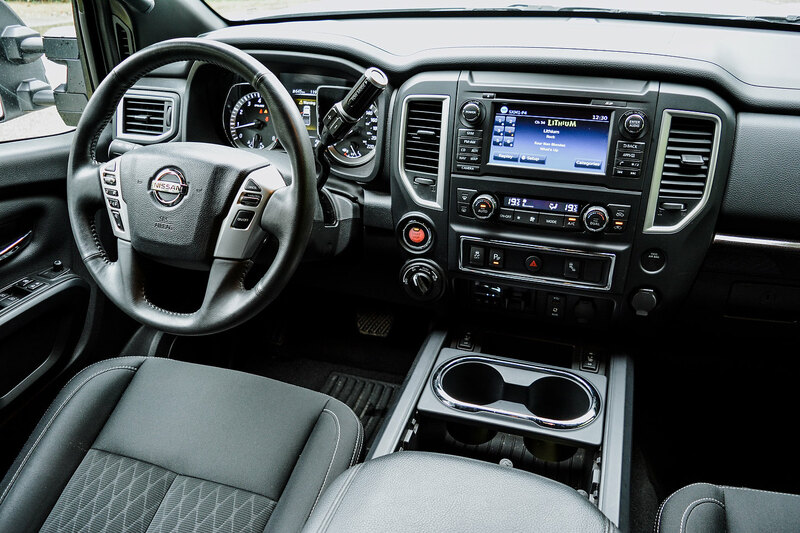 The huge breadth of products and technologies are clear signs of massive resources but it’s the fact that despite all the obstacles and the nature of the segment, offering a full-size pickup requires a huge commitment, and deep pockets. 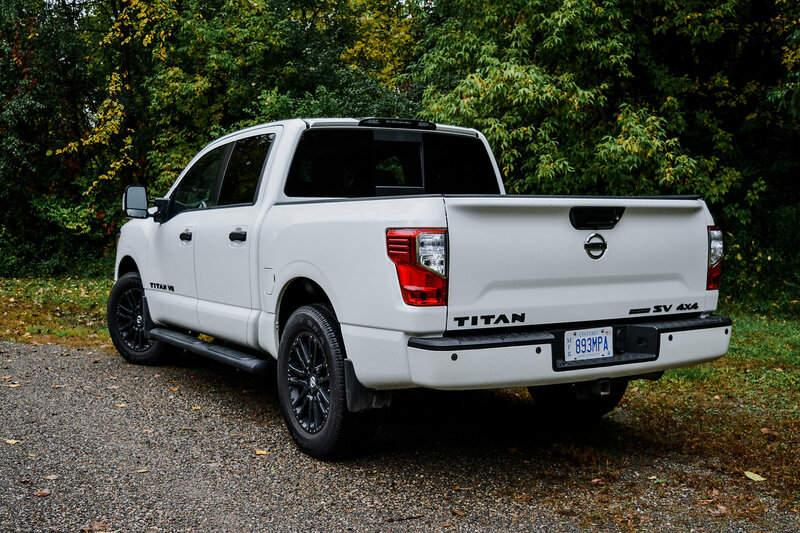 The Nissan Titan is the exact opposite of the Frontier where it’s recent, loaded with kit, some technology and capabilities. 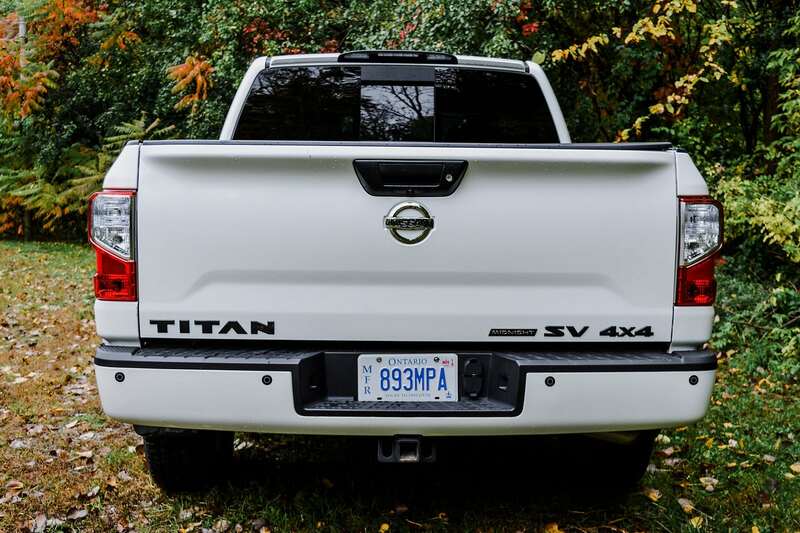 Nissan truly went out of its way to position the Titan as a large in-between-er in order to capture the attention of truck lovers. 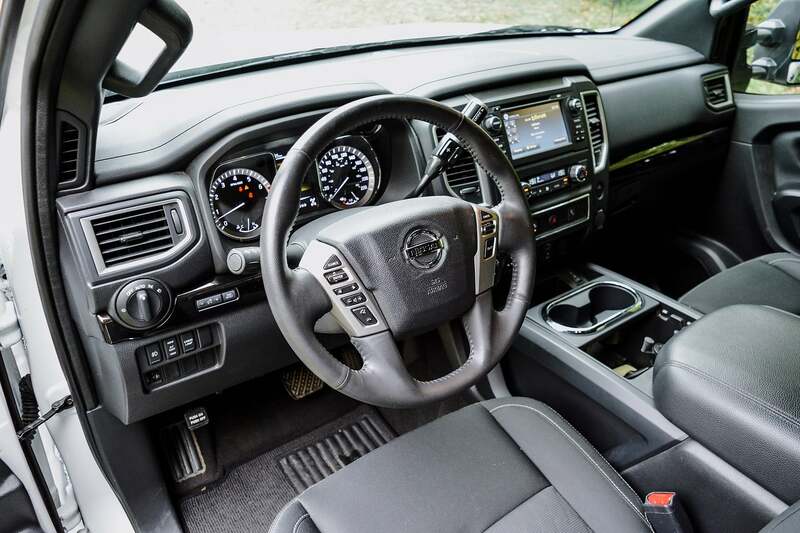 The resulting product is good but should you skip RAM, GM and Ford and head to Nissan for your next truck? Read on. 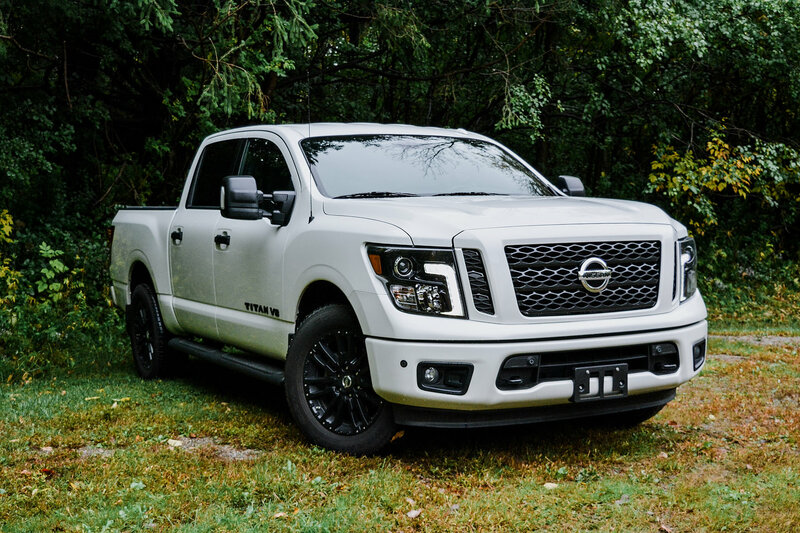 The Nissan Titan has everything going for it. 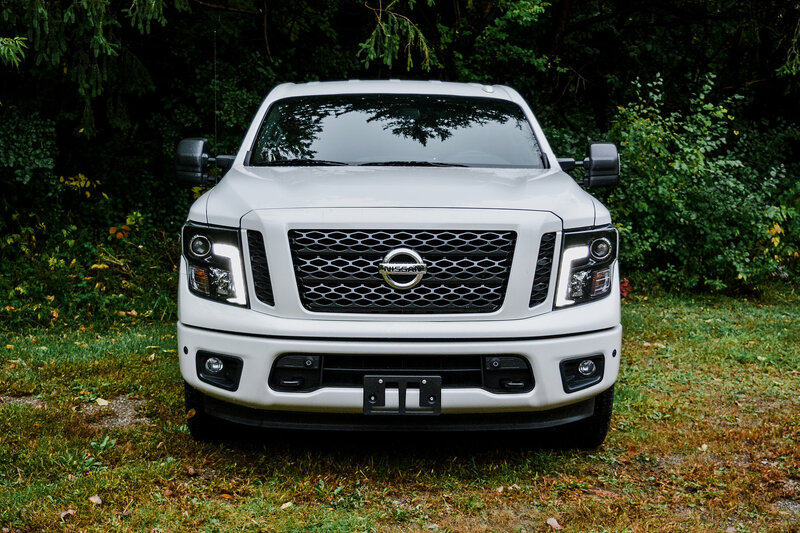 Everything, except what truck buyers want. 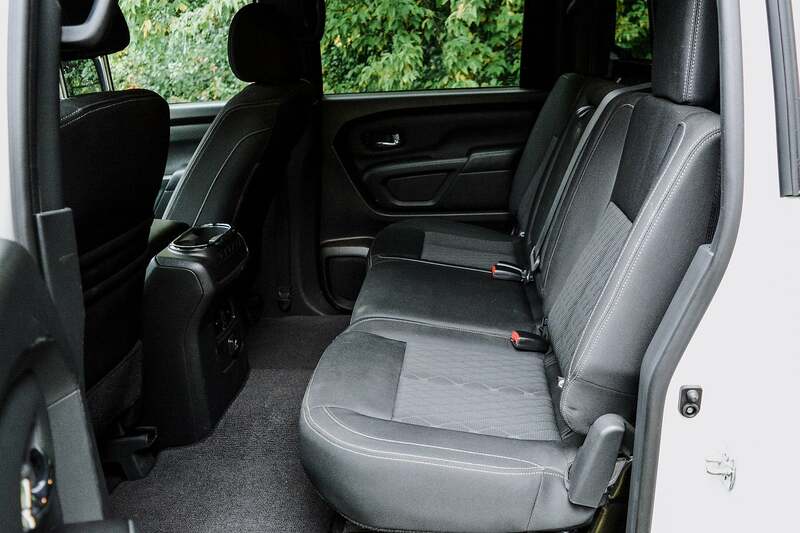 They long to belong to one of three well-established, long-running, deeply-rooted camps that are the RAM, F-150 or Chevy Silverado/GMC Sierra. 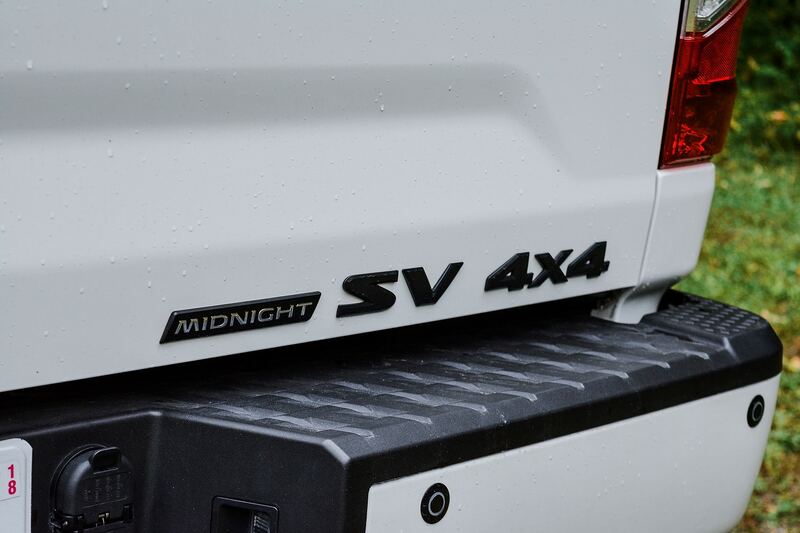 For the price of the tested $58,498 2018 SV Midnight Edition, you can purchase a 2018 Ford F-150 Lariat with the Special Edition Package and the 5.0-litre Coyote V8. 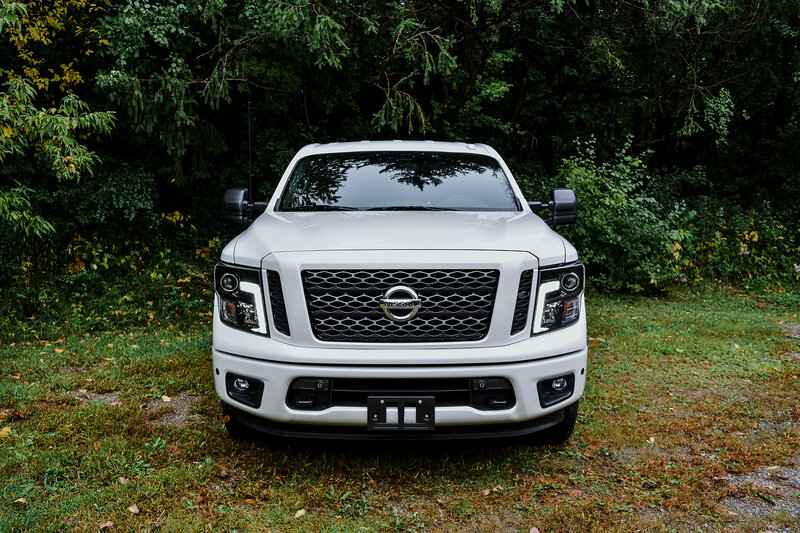 The Nissan might include a few extra features but none of them will convince a truck buyer to not leave the dealership with the Ford. 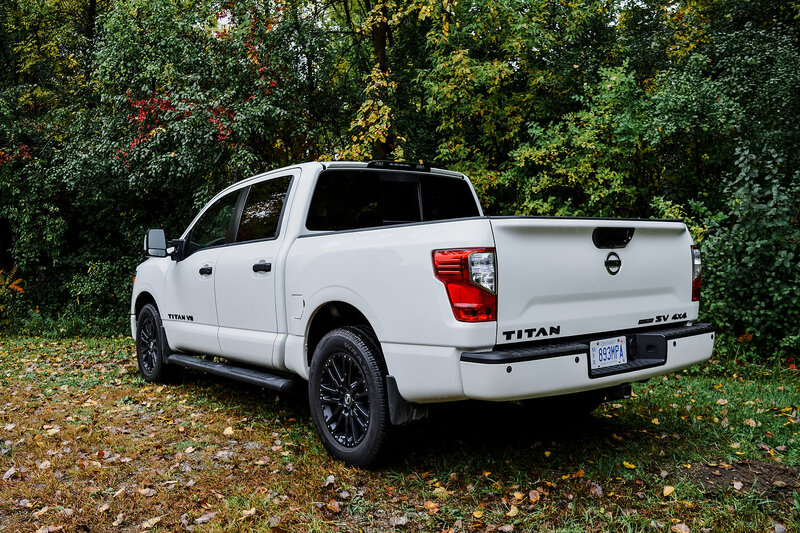 In North America, the Nissan Titan is dead-last in sales, and by a huge, insurmountable margin. 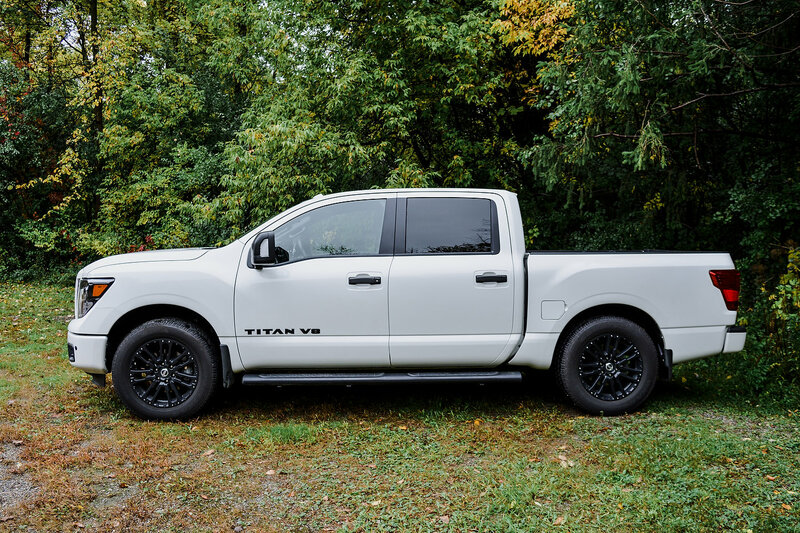 In the US, nearly 20 F-150s are sold for one Titan. In Canada, it’s roughly 30 to 1. 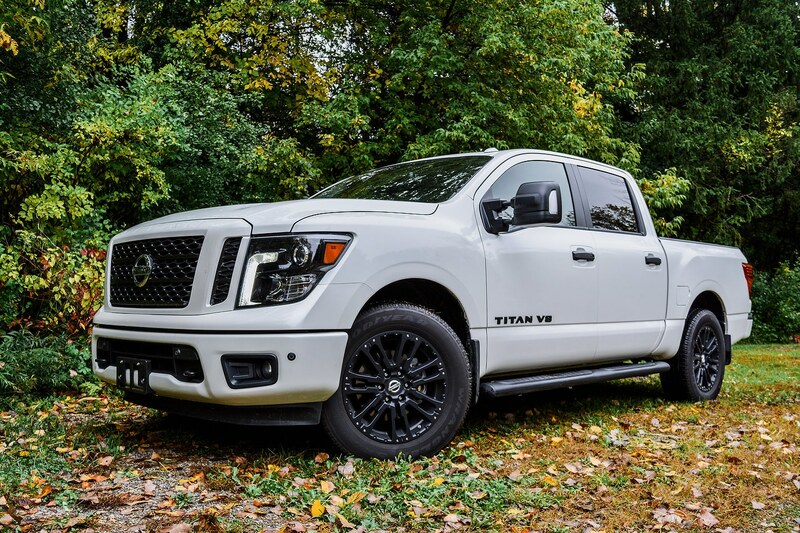 These numbers are not meant to say that Nissan’s Titan is not good enough to hold a spot on your shopping list, because it could. 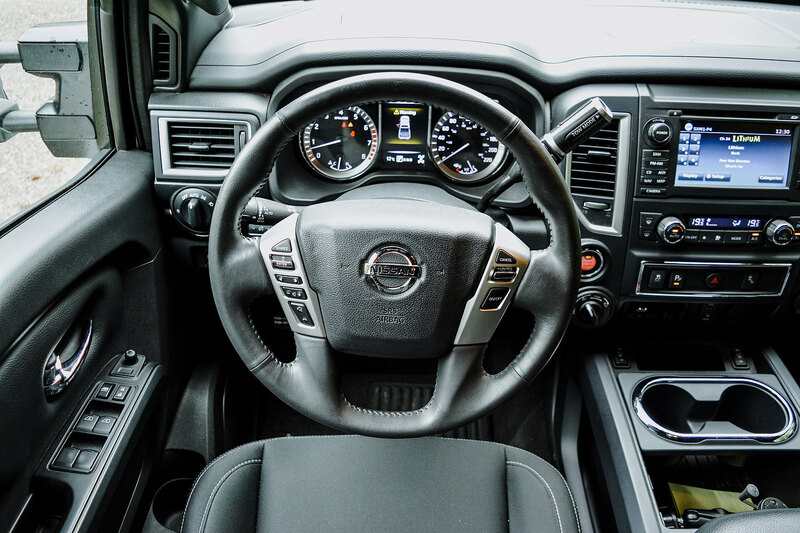 The sales result simply indicate that truck buyers find what they want/need, and within their budget, at one of the ex-Big-3 automakers. 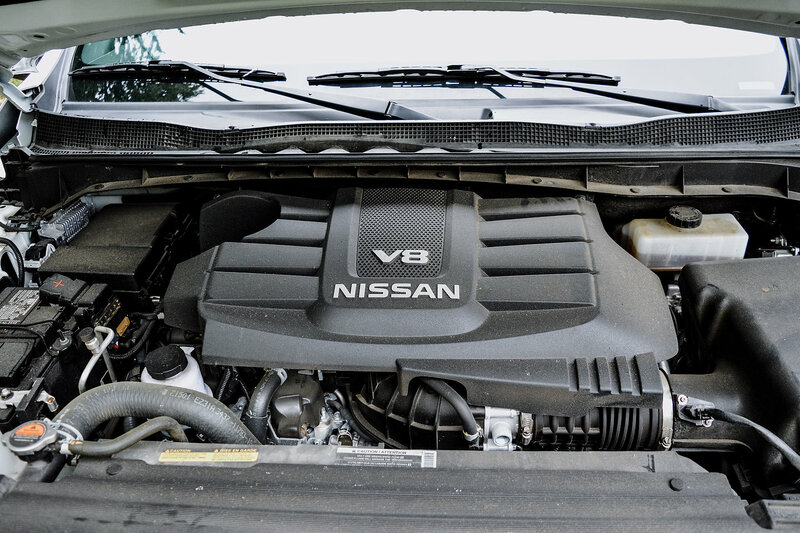 And this, no matter the efforts and resources put forth by Nissan. 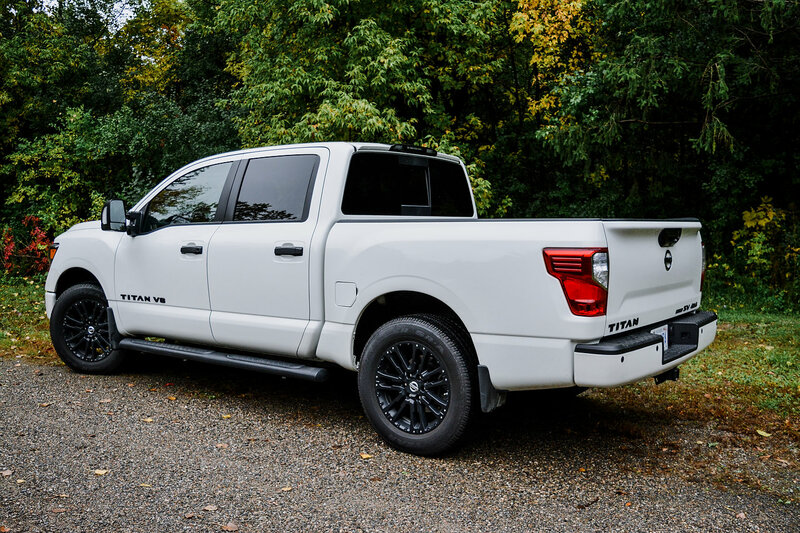 The bottom line is that no one can out-full-size-pickup the American brands. 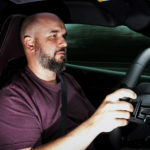 Previous article2019 Ford Mustang Shelby GT500 First Look… or is it?